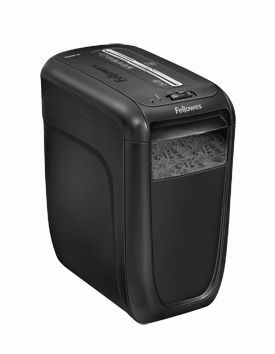 The Fellowes 60Cs is a stylish cross-cut shredder for personal use that features Fellowes patented SafeSense Technology that automatically disables the shredder when hands touch the entry throat making it ideal if you have young children. The 60Cs also features a 22 litre plastic bin with an easy lift off head. 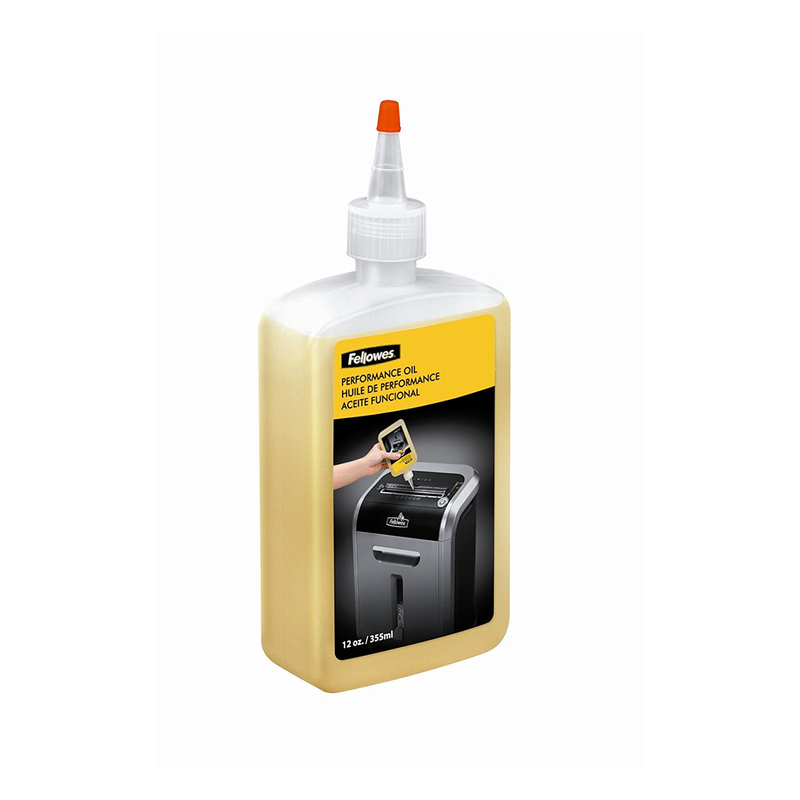 The 60Cs can shred staples, paper clips and credit cards and will shred A4 and A5 paper.